“I’ll either come back after raising the Indian flag in victory or return wrapped in it, but I will come for sure.” These were the lines by the unforgotten Army man Vikram Batra as he left to fight on the border. 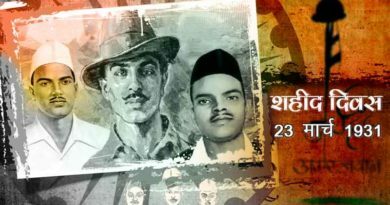 On 26th of July 1999, India won a decisive war, Kargil, at the cost of many Bravehearts, Batra being one such great soul who sacrificed his life for his Mother India. He was often referred to as ‘’Sher Shah‘’ (“Lion King”) in the intercepted messages of the Pakistan Army. Born on 9 September 1974 to Girdhari Lal Batra, a government school principal and Kamal Kant, a school teacher in Himachal Pradesh, Vikram’s childhood were spent in the beautiful mountain town of Palampur. Batra was a star student in his school, sports lover and an avid participant in co-curricular activities. Adjudged the best NCC cadet of North India, he was also a green belt holder in karate and had played table tennis at the national level. In 1996, having cleared the CDS exam, he joined the Indian Military Academy where he was commissioned as a lieutenant. His first posting was in the town of Sapore in Jammu and Kashmir’s Baramulla district. He died on 7th July 1999 while fighting in the Kargil war, his last words being the battle-cry “Jai Mata Di”. 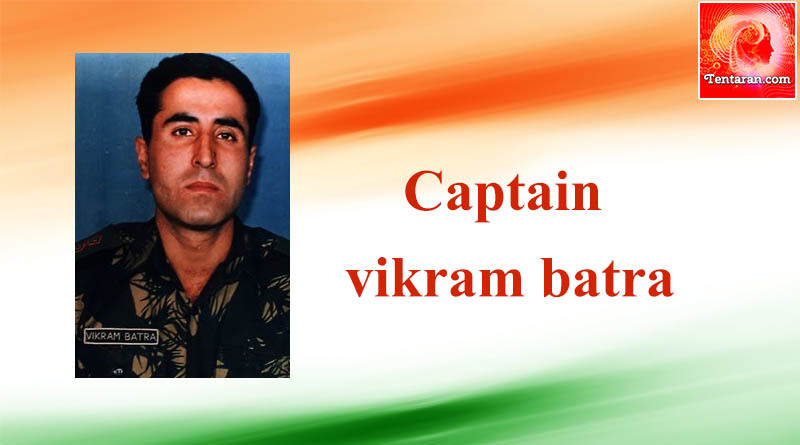 Captain Vikram Batra was awarded Param Vir Chakra– India’s highest award for gallantry in battle. Batra has landmarks named under him an honor, ‘Batra top‘ after the historic capture of point 4875 in his honor. A hall at Service Selection Center Allahabad is named ‘Vikram Batra Block’, a residential area in the Jabalpur Cantonment is called ‘Captain Vikram Batra Enclave’ and the combined cadet’s mess at the IMA is named ‘Vikram Batra Mess. We salute him. 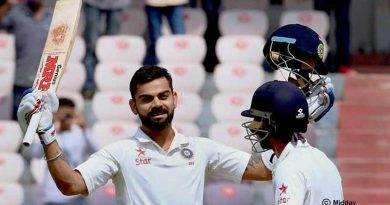 Making India Proud!